Uncategories Five Reasons Why Mobile Marketing Is Equally More Important ! 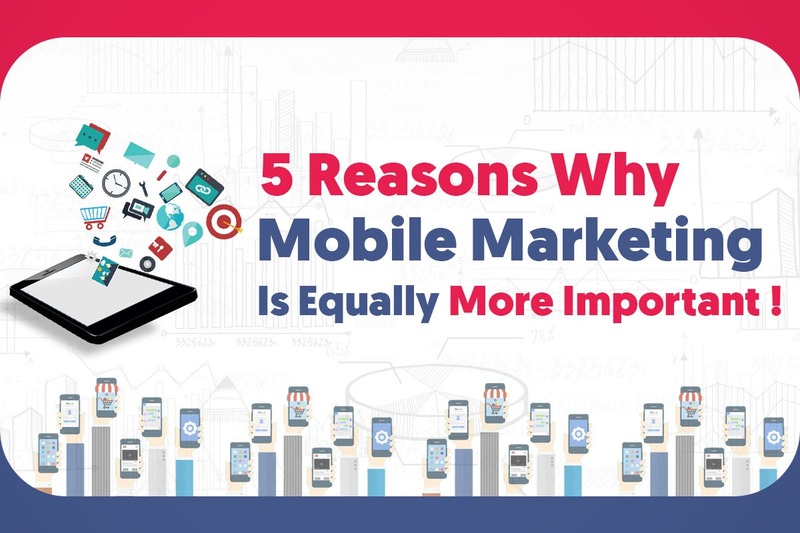 Five Reasons Why Mobile Marketing Is Equally More Important ! T Technologies is India’s leading Mobile Marketing service provider and they provide numerous options to stay in touch with your customers, employees and other significant targeted audience. We help you create a buzz in the market, making it much easier than other traditional means. We help you to redefine archetypes and revamp your SMS campaign with Mobile Marketing. In India, the concept of sending bulk SMS is becoming popular day by day. Mobile Marketing services help to send tips, service messages, alerts, reminders and other forms of communication to the customers across a wide geographical area. In 2016, Americans spent an average of 10 hours per day on mobile devices. Nearly a third of this time was spent on smartphones or tablets, according to E-Marketer. This means that the average American spends over 500 hours per year navigating websites or talking on their mobile device, providing ample opportunity to capture their attention and get them discussing your business on a device they use so frequently as part of their daily lives. Advertising trends are also responding to this development: It is estimated that by 2019, nearly 72% of marketing dollars will be spent developing apps and advertisements for mobile platforms. 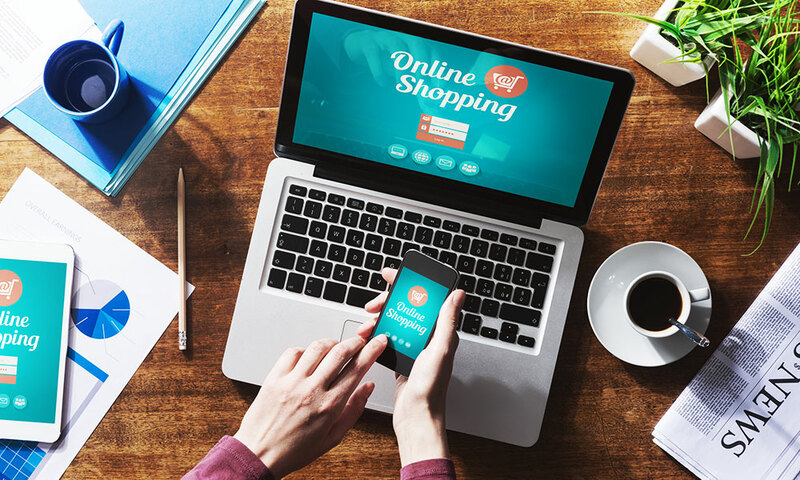 Consumers are using their mobile devices to purchase items from Amazon, eBay, and other E-commerce platforms. Businesses as large as Walmart and as small as mom and pop shops are recognizing this, and developing user-friendly portals and websites to facilitate sales. In fact, it is projected that by the end of 2017, 60% of E-commerce visits will start on a mobile device. Businesses that develop integrated mobile campaigns that guide consumers from product introduction to sale will see a considerable boost in revenue. 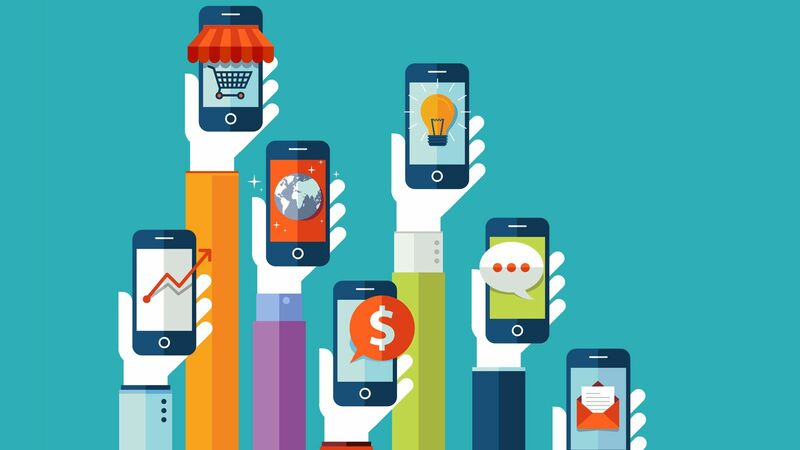 In conclusion, mobile marketing is a very effective promotional tool and with the number of mobile users increasing each day, its importance is getting bigger and bigger as time passes, so all companies have to adhere to such a promotional method.